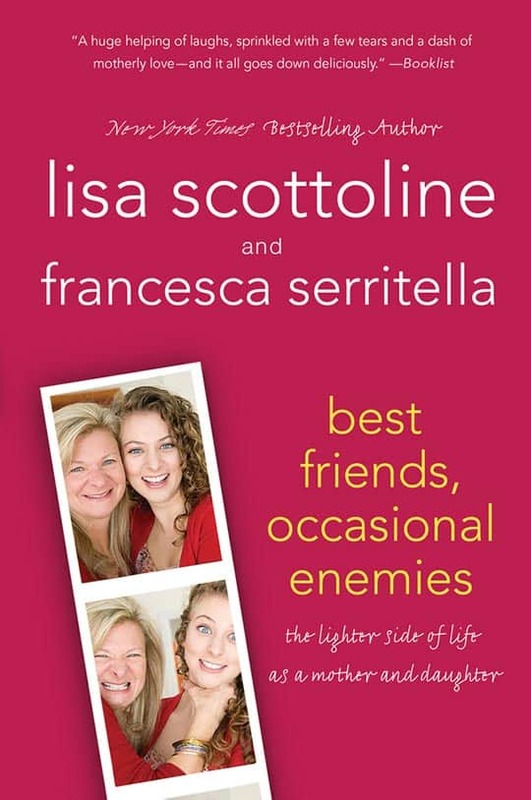 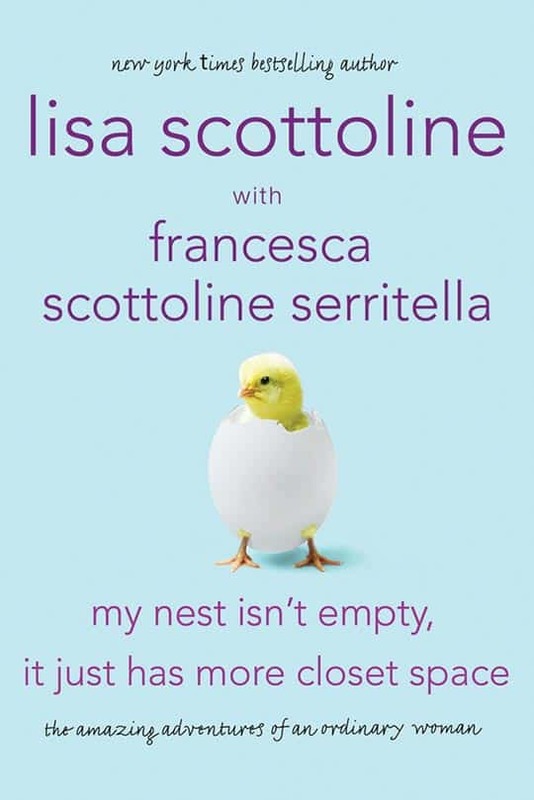 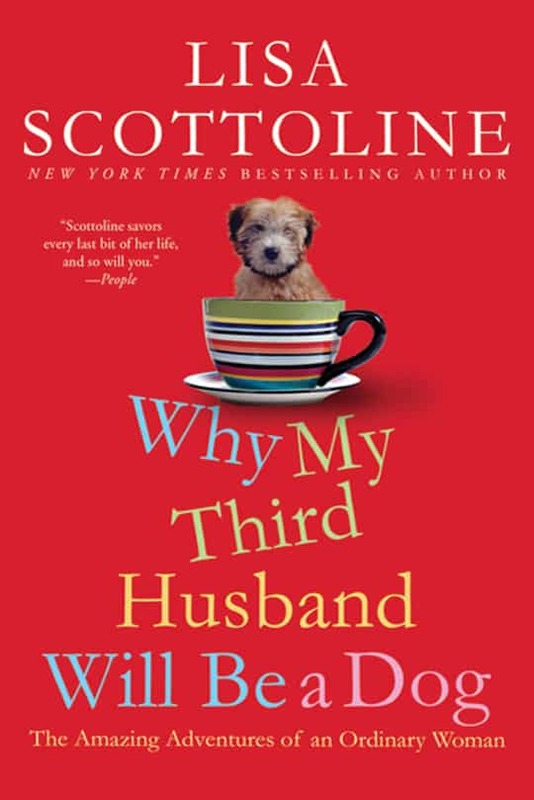 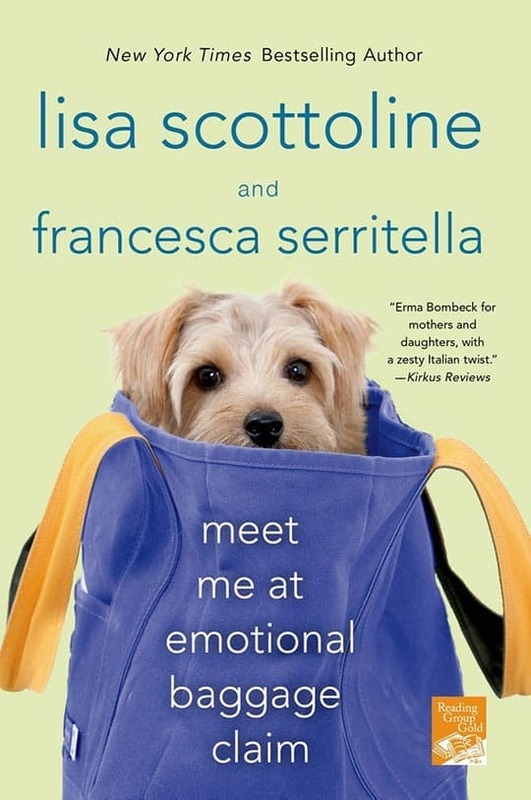 In their humorous nonfiction, Lisa and Francesca share the laugh-out-loud, heartfelt, and sometimes cringe-worthy stories of their lives with which women of all ages will instantly relate. 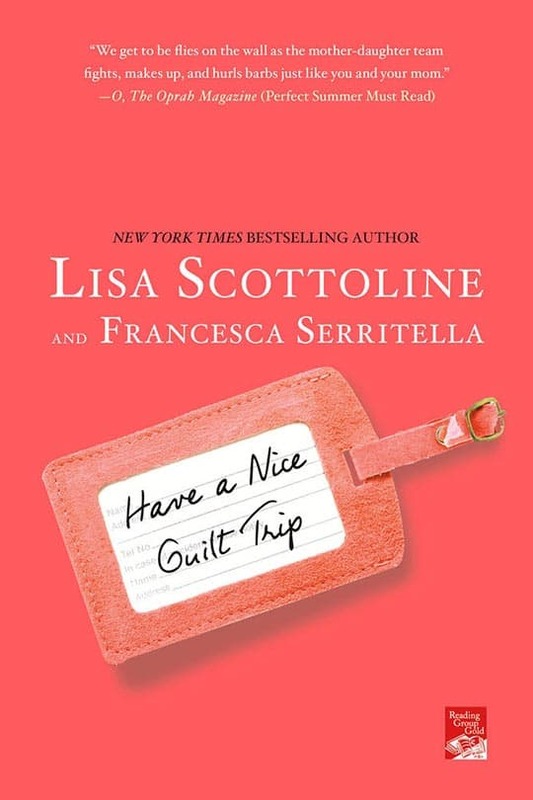 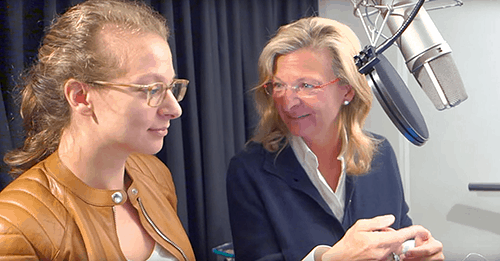 Given the personal nature of this New York Times bestselling series of books, it made sense that Lisa and Francesca read the audiobooks. 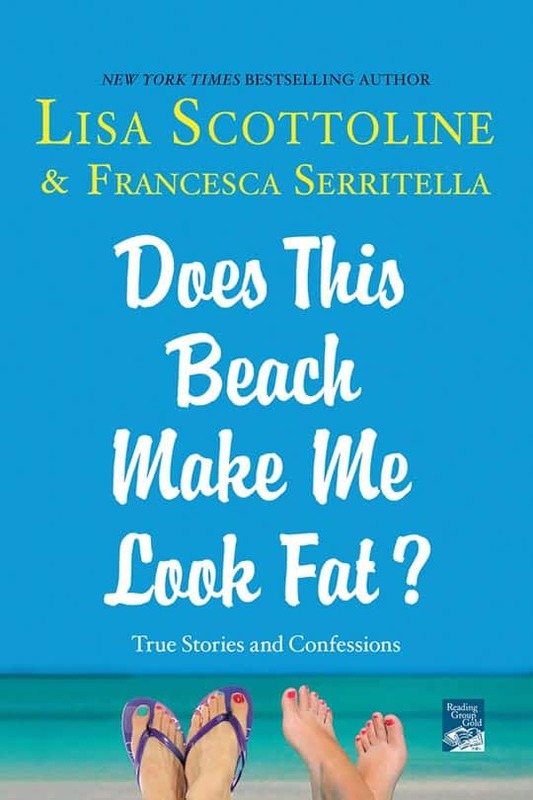 The result has been fantastic, and they have won multiple awards from AudioFile magazine!